and Indians living in Europe. 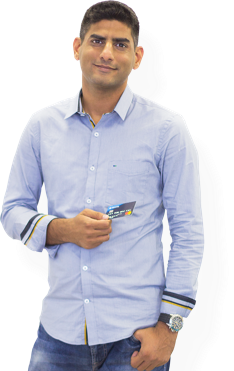 One solution to fit all your financial needs as an international living and working in Europe. 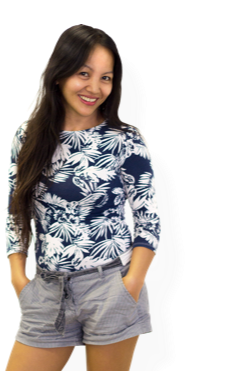 ‍to shop around the world, pay bills and withdraw money from any ATM. 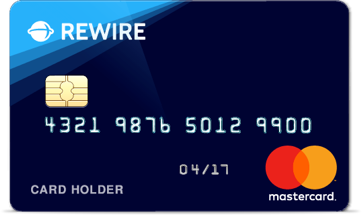 The Rewire Prepaid Mastercard is your best shopping companion. 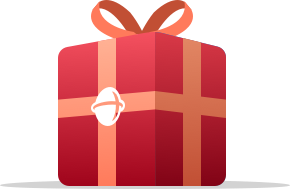 Send money to the Philippines, Nigeria and India wherever you are in Europe. 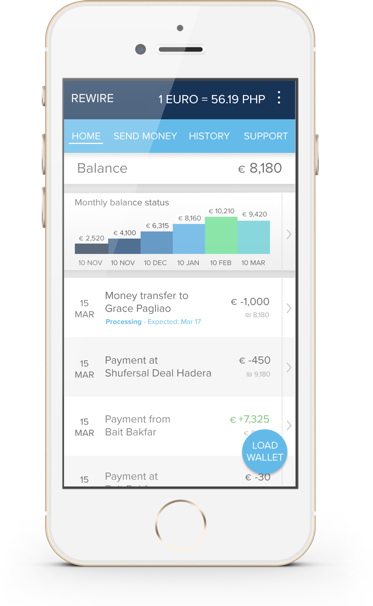 Real time attractive rates and low fees, will save you up to 60% compared to bank transfers. Save you up to 60% compared to bank transfers. Choose to transfer to a bank account or cash pick-up. Highest standards for safety. Our service is FCA regulated and 100% safe. Up to 1 business day transfers. Our services are already being used by thousands of happy customers. We developed a highly secure and efficient platform, and partnered with leading financial services to give you a 100% reliable, fast and safe experience – with fair rates and low fees. 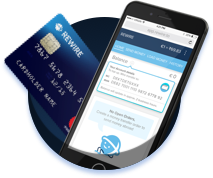 Earn money by inviting friends to use Rewire. 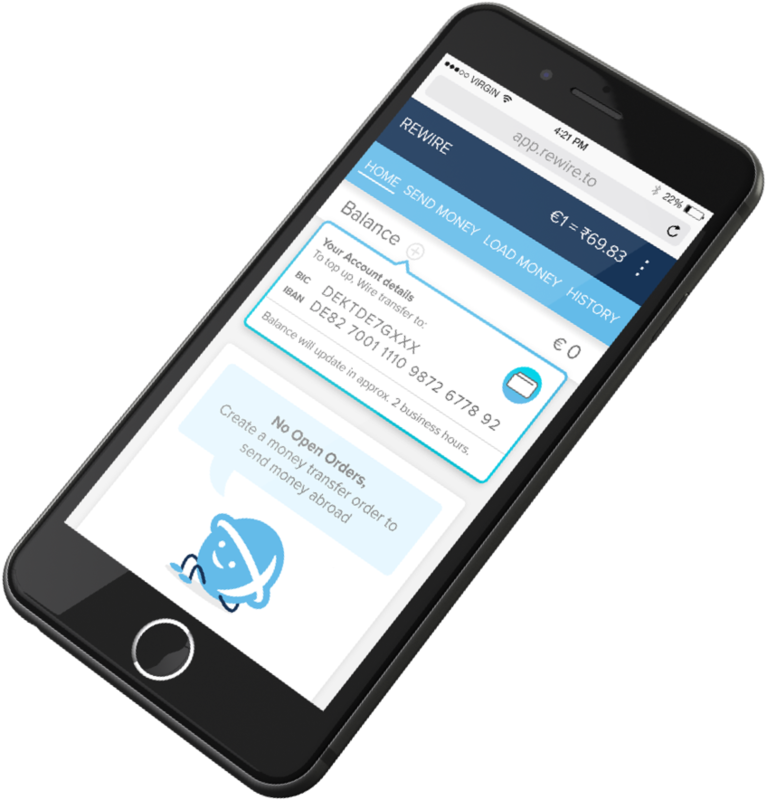 Get €10 for your next transfer on every friend who starts sending money with us, and give €10 to your friend as well! 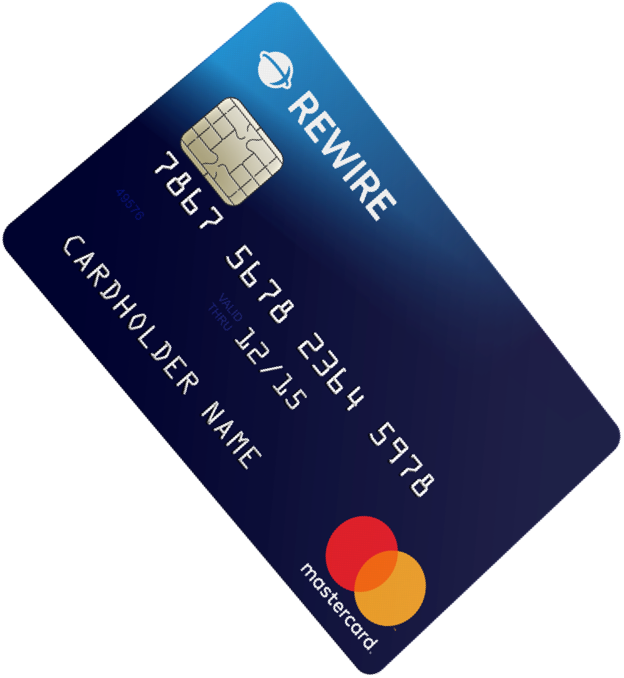 The Rewire.to Prepaid Mastercardareissued by PPRO Financial Ltd. under the license of Mastercard International Inc. Mastercard and the Mastercard Symbolare registeredtrademarks of Mastercard International Incorporated.